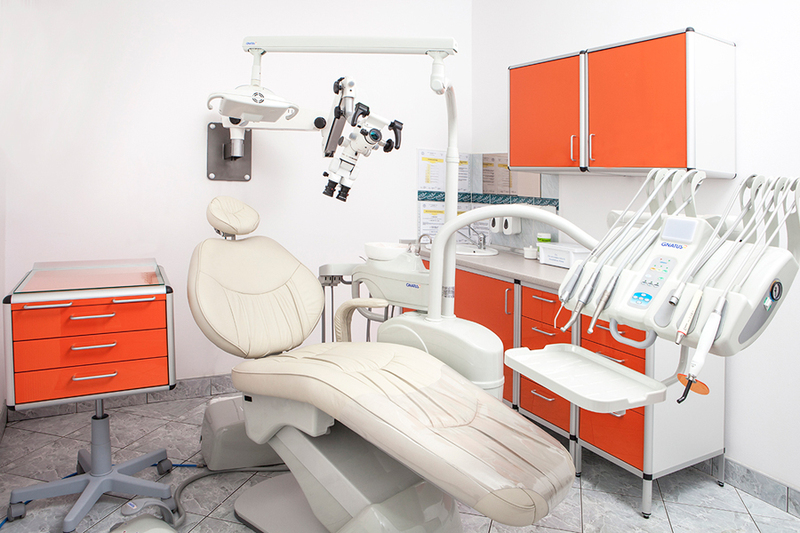 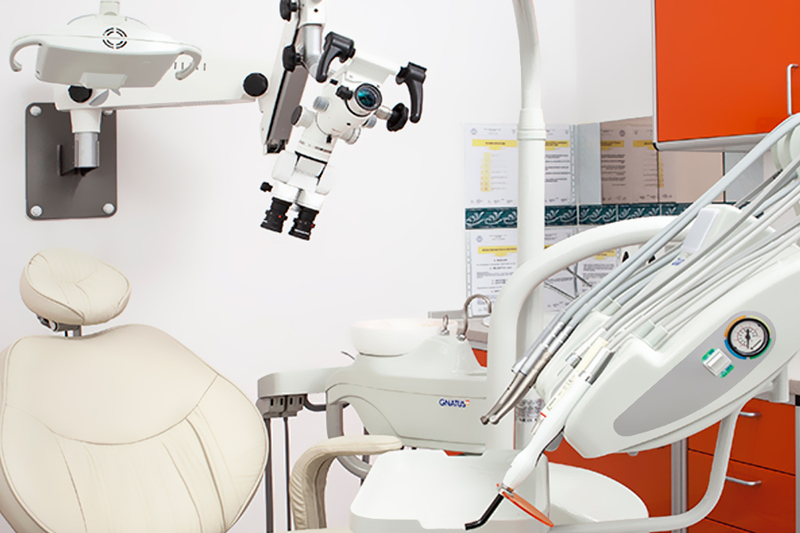 is a friendly dental centre where our experienced dentists work on high-class specialist equipment to diagnose you correctly, treat your teeth smoothly and guide you through even the most complicated dental procedures. 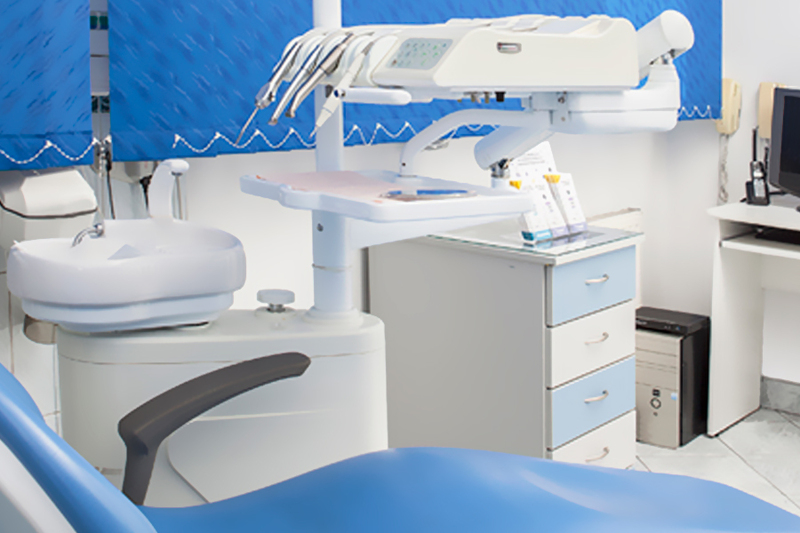 Estomedica offers a full range of dental services, starting from conservative treatment, through dental surgeries, to specialist orthodontic treatment. 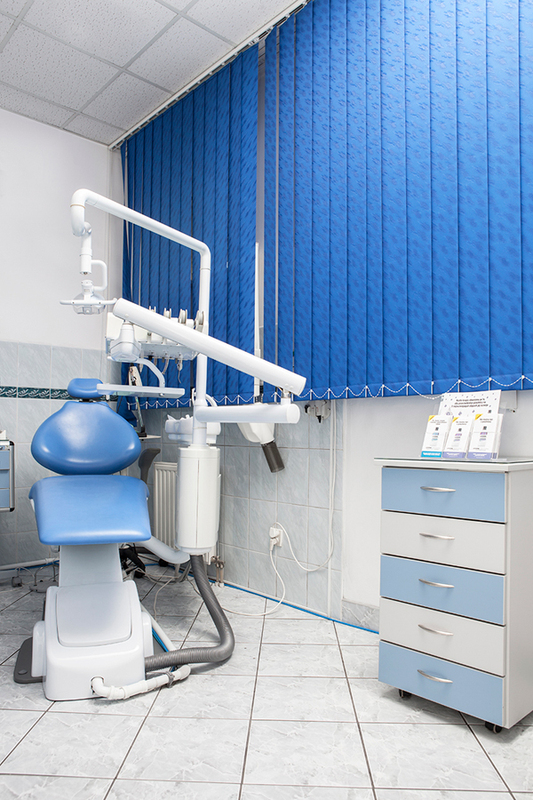 In urgent cases, our dental emergency is open from 9 AM to 12 AM in Wrocław. 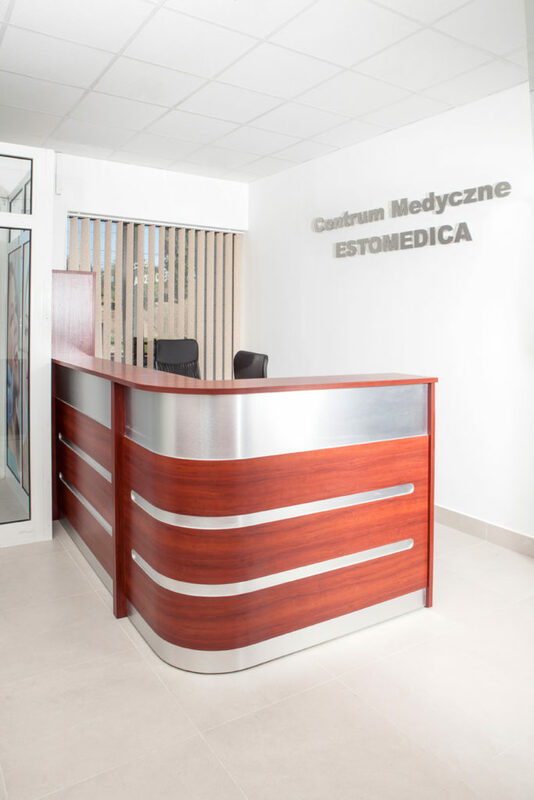 Professionalism is our priority. 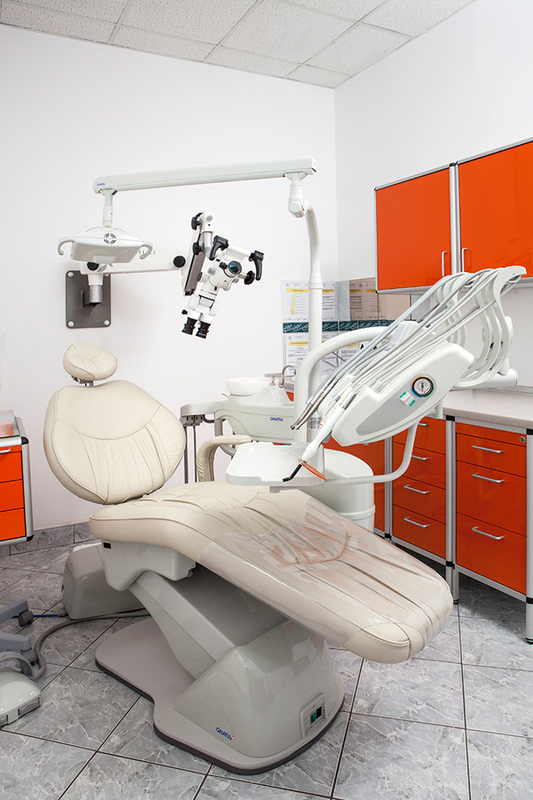 With us, you will never be afraid to visit a dentist.